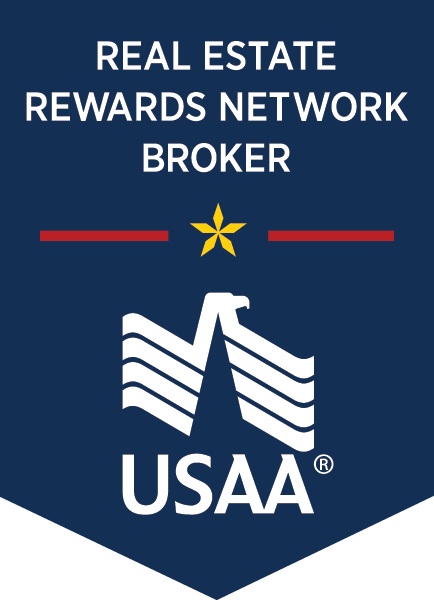 Investor's dream! 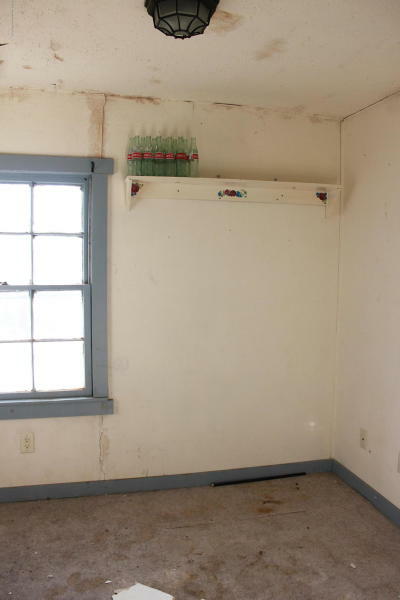 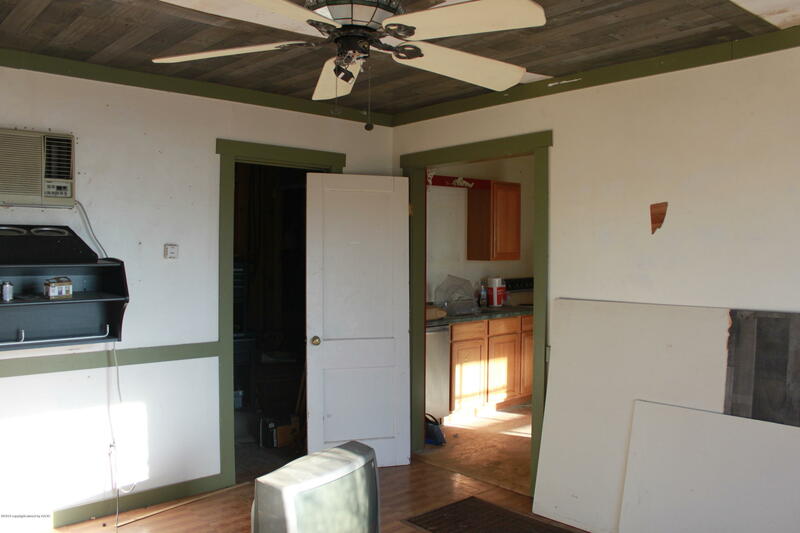 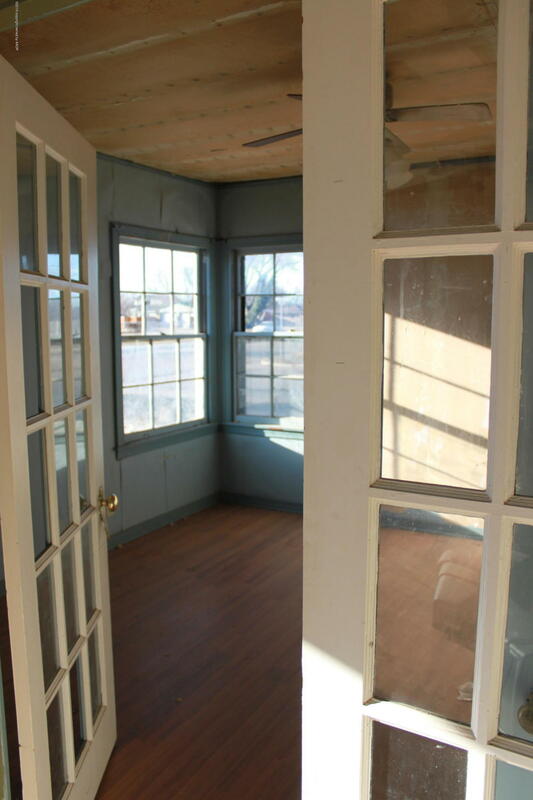 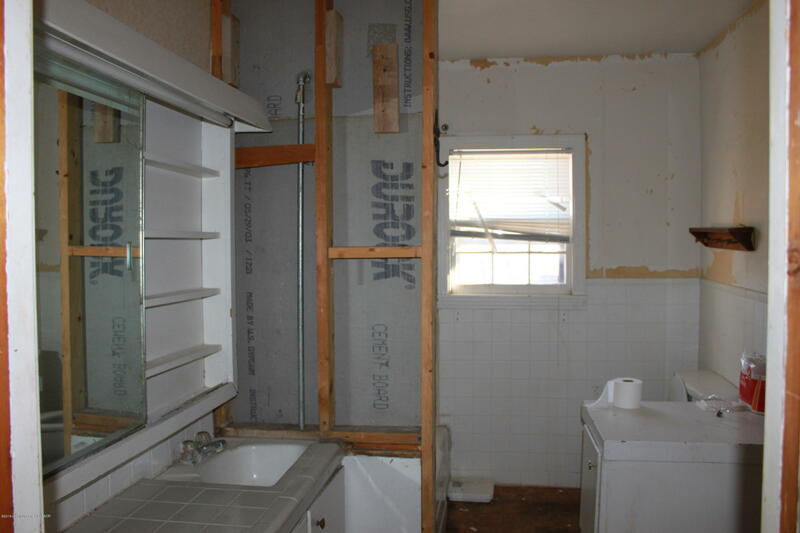 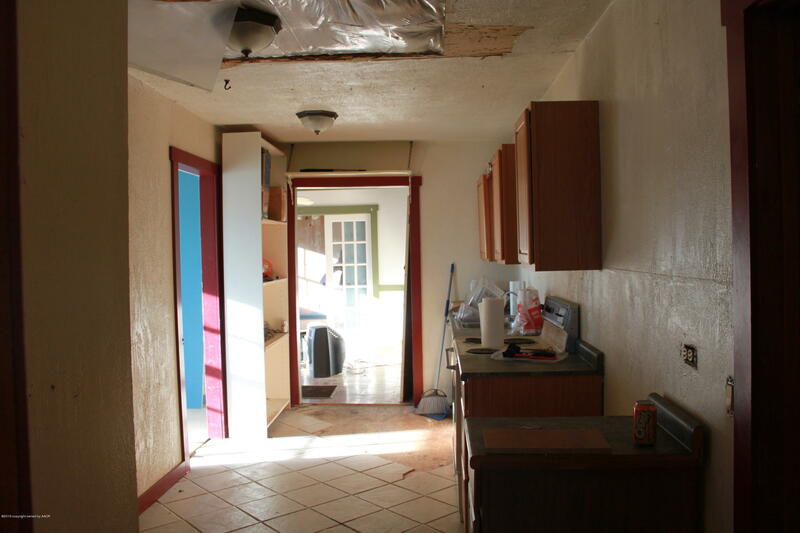 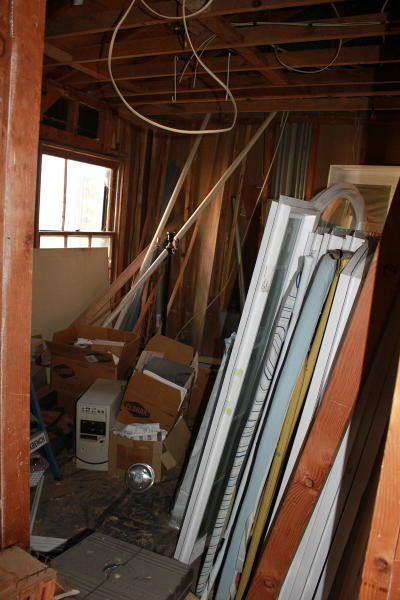 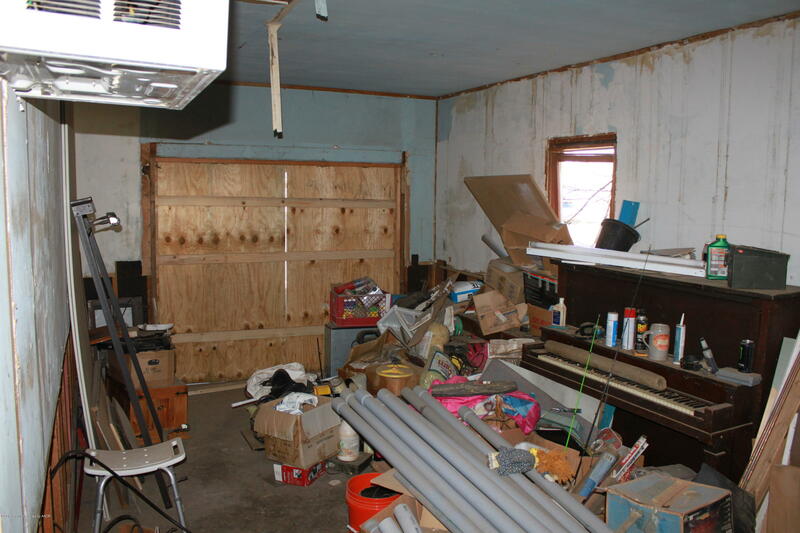 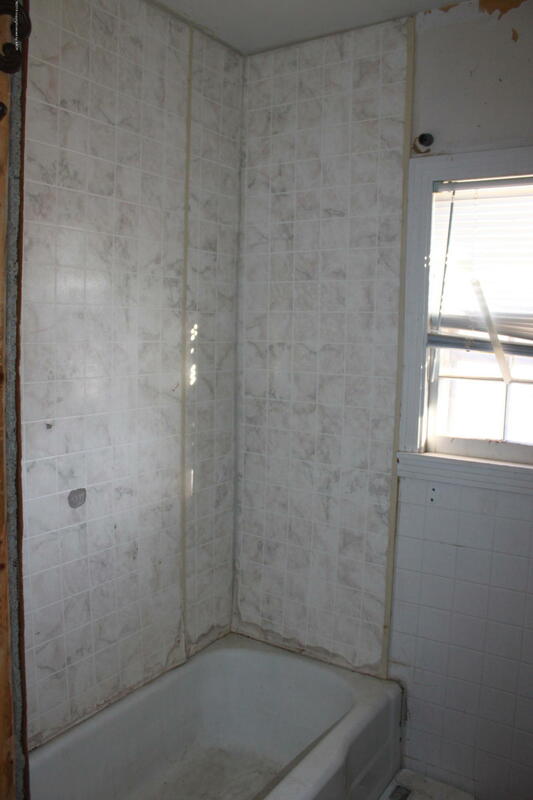 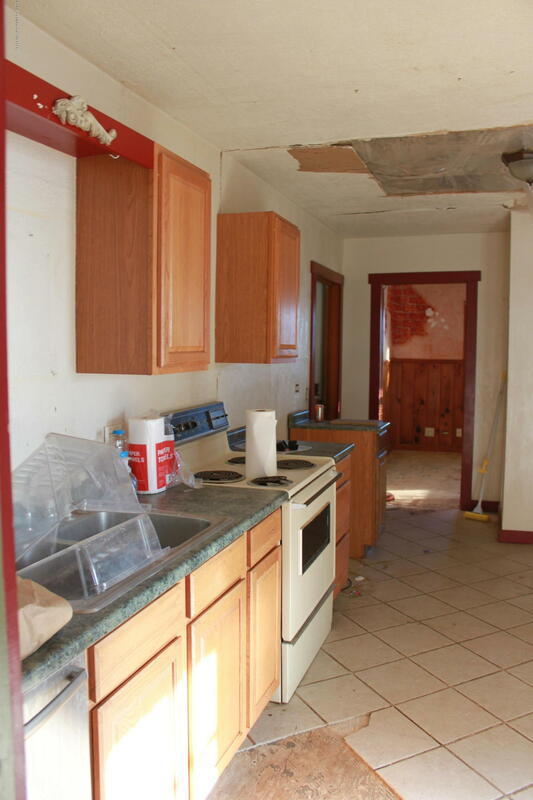 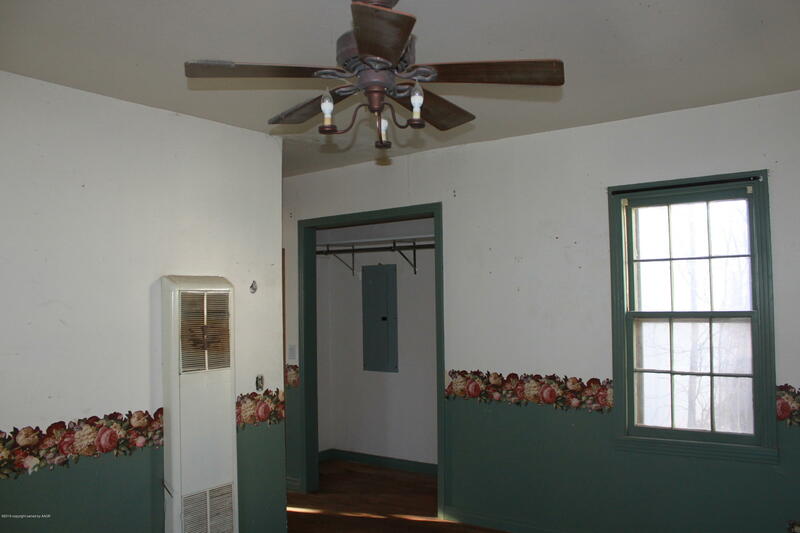 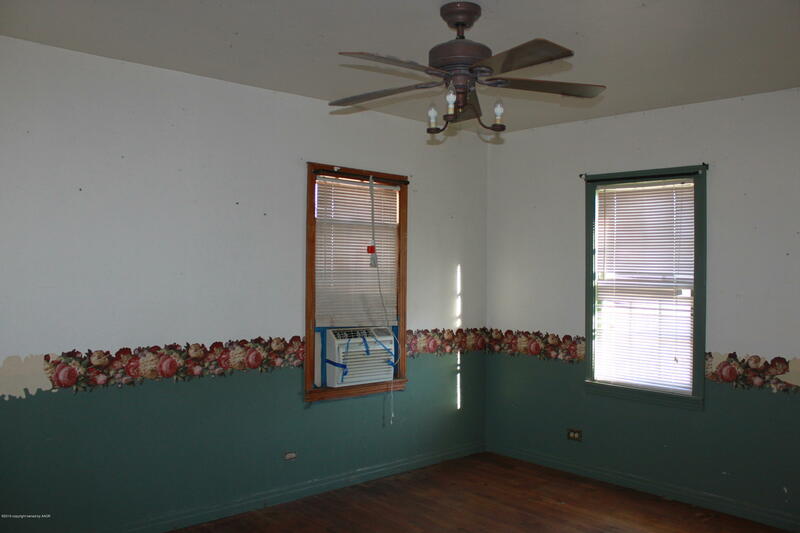 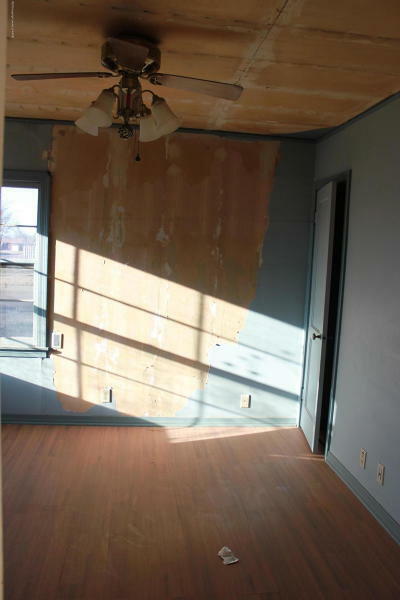 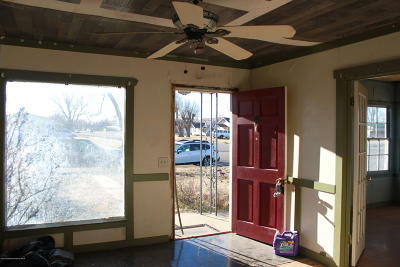 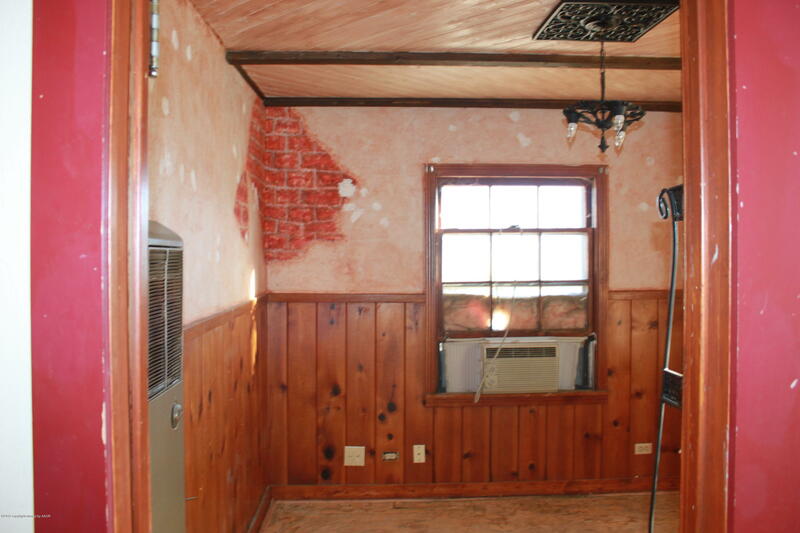 This house needs some love, but it's in a great area and has great potential! 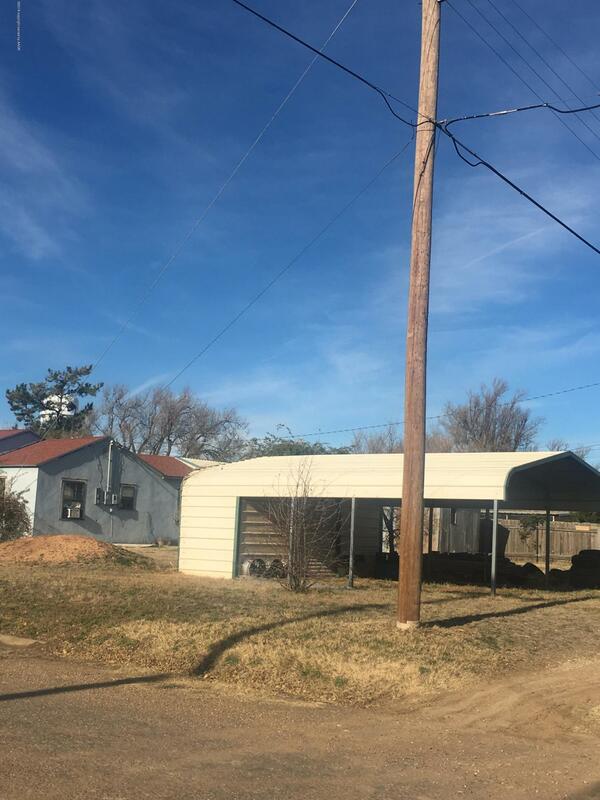 Huge corner lot! 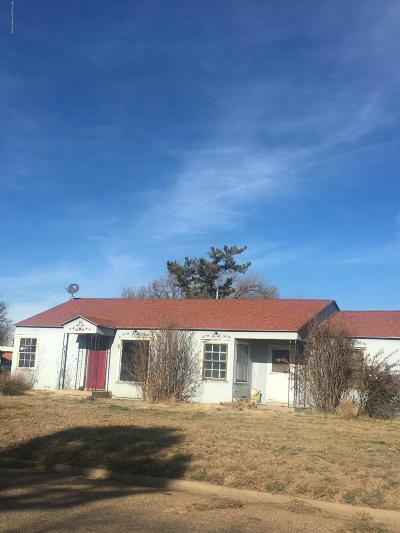 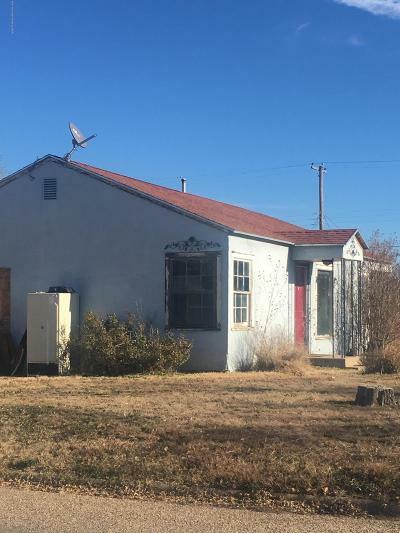 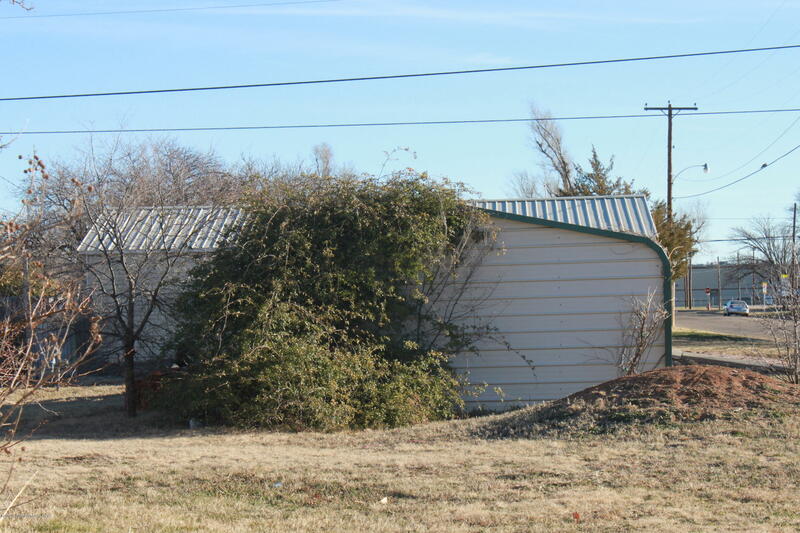 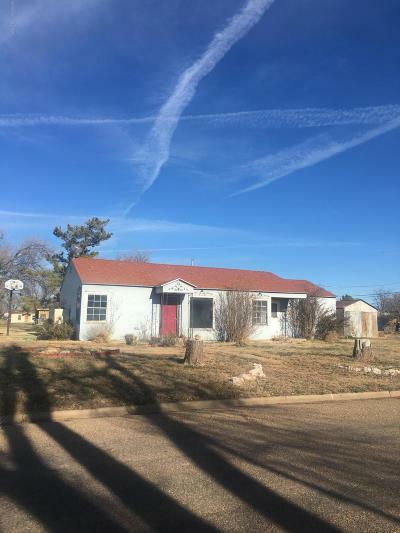 Close to Panhandle's Paul Park, walking distance to schools, Panther Stadium and churches....property to be sold as-is, seller will do no repairs or updates.